George Bayntun book bindery opened in 1894 and has been owned by the same family for four generations. All the techniques used today are traditional. 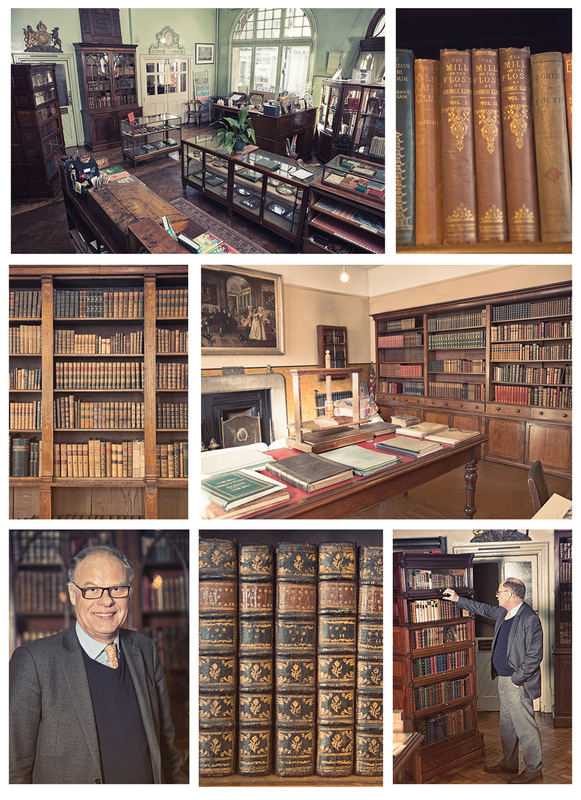 Bayntun's are dealers of rare, antiquarian books and prints, with clients all over the world. 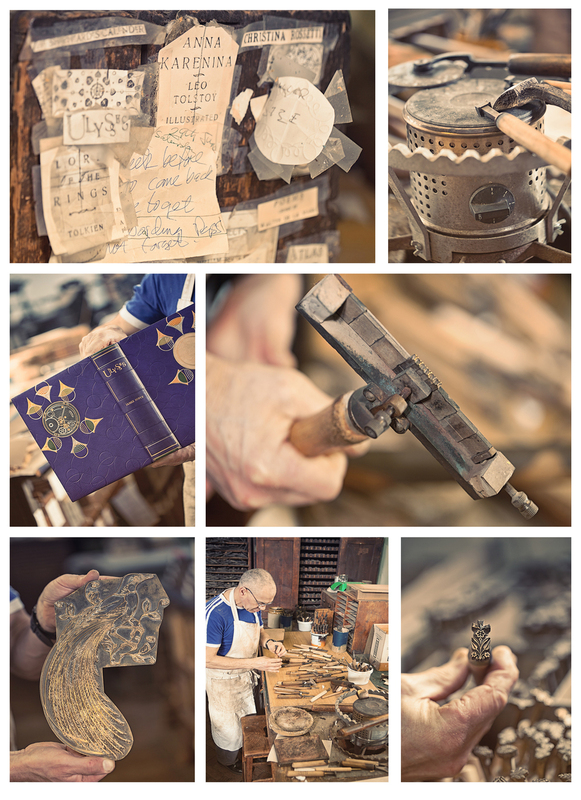 The bindery both restores historically important items and produces new book art. 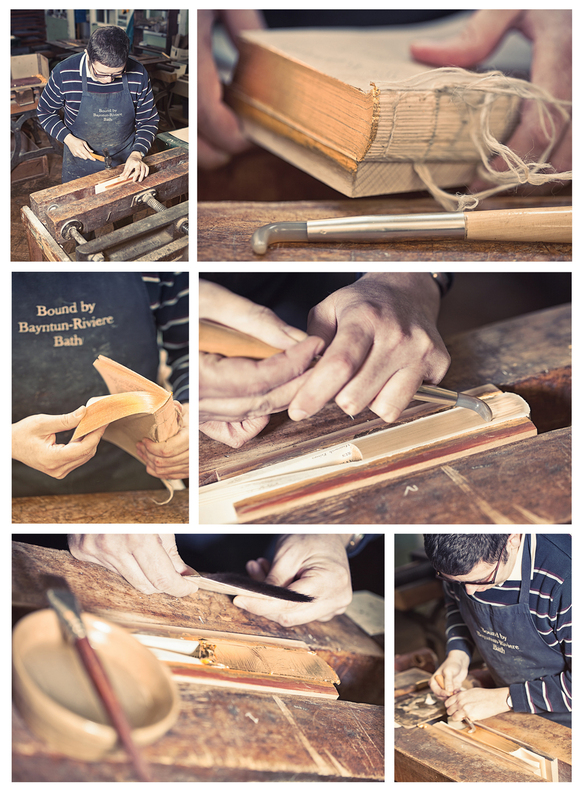 Many of the craftsmen and women in the bindery have been honing their skills for over twenty years. Bayntun's can be found on Manvers St in Bath, and the building hasn't changed at all since they moved in, in 1938. The Bindery @ George Bayntun.